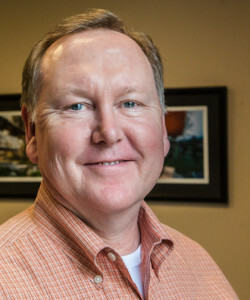 Joe Bailey | Abrahamse & Company Builders, Inc.
Joe and his wife, Gretchen love Charlottesville, having graduated from the University of Virginia: he from the McIntire School of Commerce, and she from the Engineering School, so Joe really enjoys spending more time here. In addition to his undergraduate degree, he earned an MBA in Marketing at George Washington University in Washington, DC. Joe loves family time, gardening, sports and and relaxing at their home at Lake Anna. He has a daughter who recently graduated from UVA and a son who attends Georgia Tech.